Regardless of the Sunparks holiday village chosen for your holidays, you will never be far away from one of our Plopsa amusement parks! 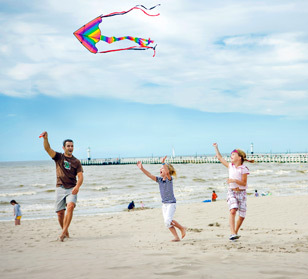 Plopsaland De Panne is located only 15km away from Sunparks Oostduinkerke aan zee and less than one hour away from Sunparks De Haan aan zee. 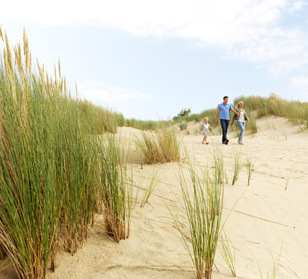 Or take the tramway of the Belgian coastline, which stops near Sunparks de Haan aan zee. At Plopsaland De panne you will find many attractions for children and adults alike, as well as catering services and several shops. Many indoor areas will allow you to enjoy the day, even when the sun does not shine ! 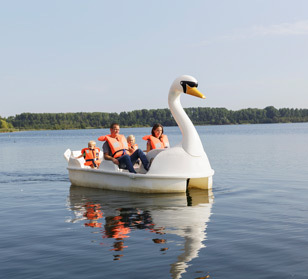 The park is located less than one hour away from Sunparks holiday village Kempense Meren. Whether there is rain or wind, you will be able to have a great day at Plopsa Indoor. A Plopsa theme park indoors ! Do not miss the attractions or the Bumba Magico Show!